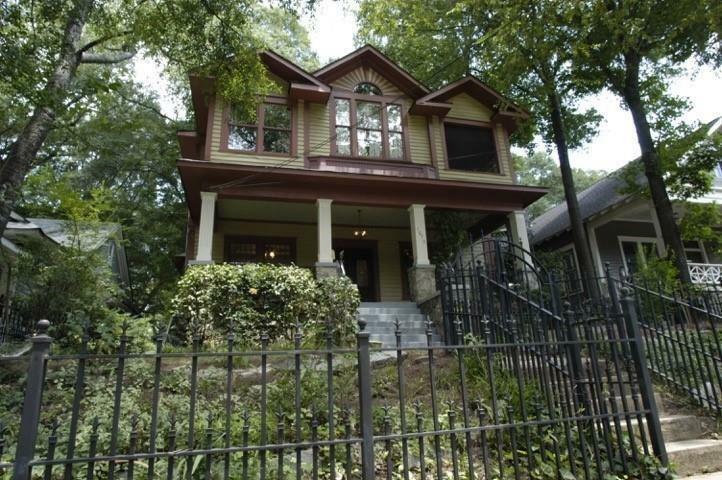 Charming 3 bed, 3 bath, top floor unit located in this wonderful Inman Park duplex. 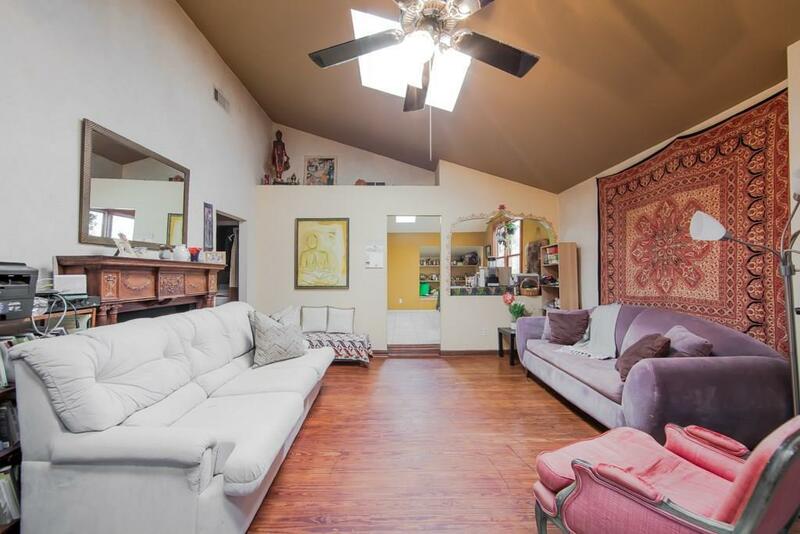 Centrally located, this unit is perfect for city living! Blocks away from Little 5 Points as well as the corner of North Highland and Elizabeth. Dining options are endless! 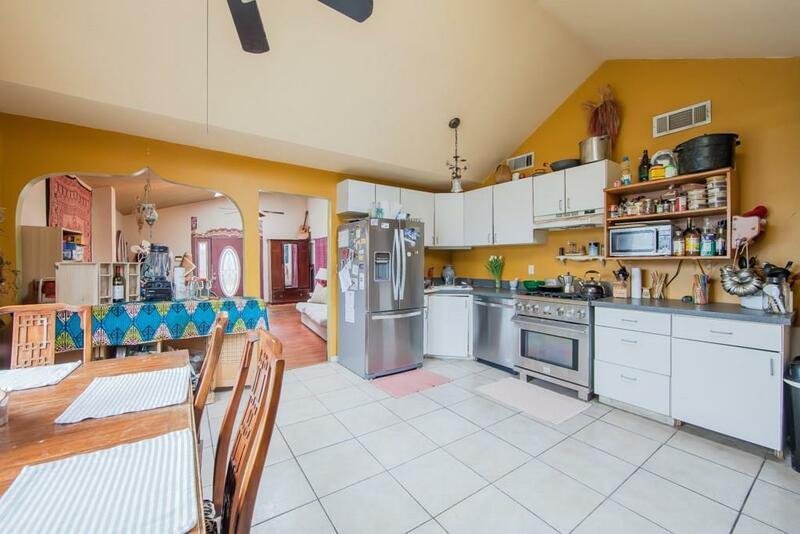 Enjoy summer evenings between the screened in porch or the large deck!